The Prequel to THE HUNTED! 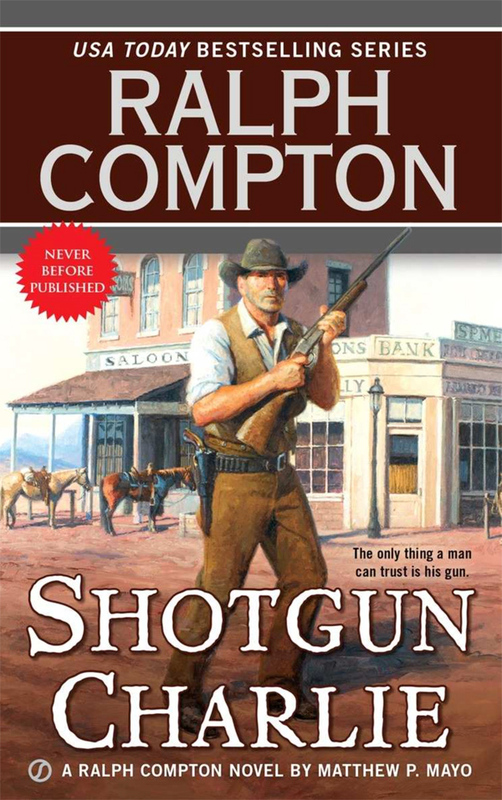 Big for his age, young and impressionable drifter Charlie Chilton is taken in by the gruff leader of a gang of small-time crooks and ne’er do wells who sees something of himself in kindly, wayward Charlie. But Grady Haskell, ambitious ruffian with a shady past, soon joins the gang, convincing Charlie’s friends to pursue a big score. Charlie fails to thwart the crime and the heist turns bloody. As the only gang member caught alive, Big Charlie will soon swing for the crimes. He makes a daring escape, determined to track down Haskell and the gang and prove his innocence. Hot on Charlie’s heels, a mysterious marshal and a posse of angry townsmen track him into the High Sierras, far to the north. Weaponless and with a vicious winter storm closing in, Big Charlie must find the killers and thieves before the seething posse turns vigilante and hangs him high.